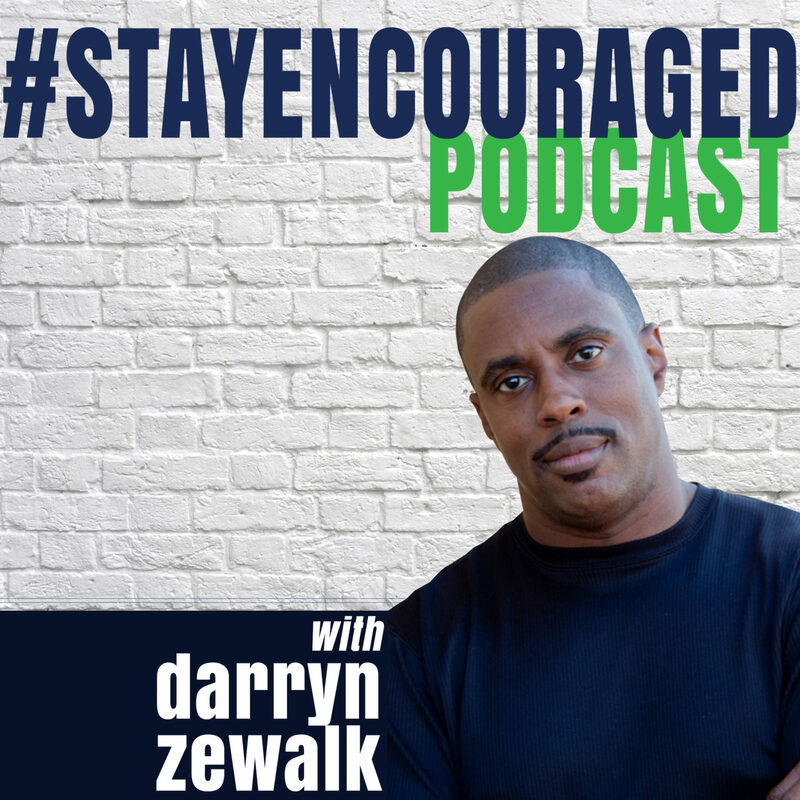 With this #StayEncouraged episode, Darryn Zewalk shares the power he found in trusting God when faced with diabetes, and how the Lord can make the Impossible … possible. Rhyme for the End Times: Believe, with God, there’s nothing I can’t achieve. Wisdom From The Word 1 – Jeremiah 32:17. Ah Lord GOD! Behold, You have made the heavens and the earth by Your great power and by Your outstretched arm! Nothing is too difficult for You. Song of Encouragement: Can’t Make It.